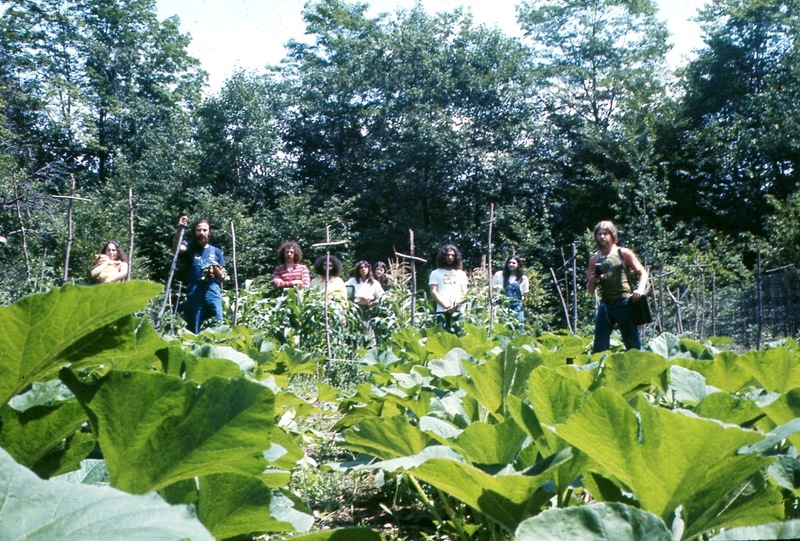 Videofreex stand in the garden at Maple Tree Farm, with the author’s father standing second from left. Special thanks to Jon Nealon for providing this photo. The Jew and the Carrot recently published a piece I wrote about my father and food, “The Unlikely Beginnings of a Jewish Cook“. 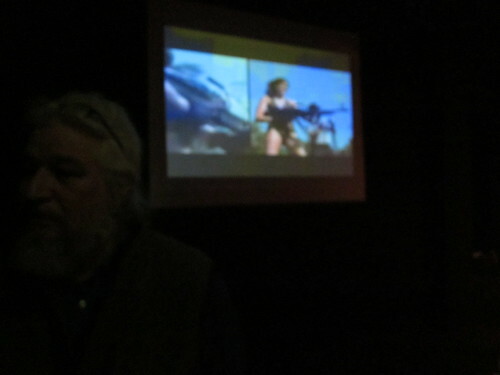 Overall, this has been a great week for the Videofreex. In addition to my piece, in the past seven days news and conversations have appeared in the Woodstock Times and Muff’s Modules and More. Not bad for a small group that made their last tape more than 30 years ago. 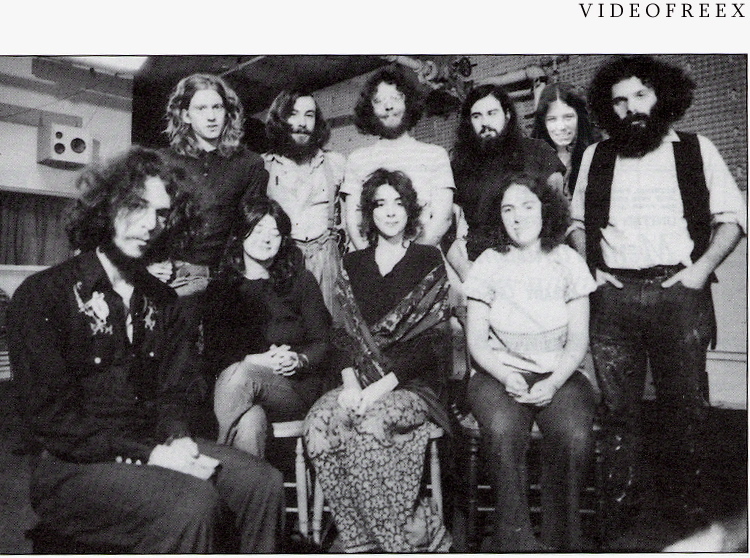 Perhaps best of all, yesterday the upcoming documentary Here Come the Videofreex hit full funding. Imagine what you could buy for $15,000 back in 1971. Would it cover a new car? Some high-end electronic equipment? Definitely the rent for the Lanesville, NY house where my father moved in that year with a group of video-making colleagues who called themselves The Videofreex. Today, 15 grand is what filmmakers Jon Nealon and Jenny Raskin need to raise to finish their documentary film Here Come the Videofreex and restore Freex tape. 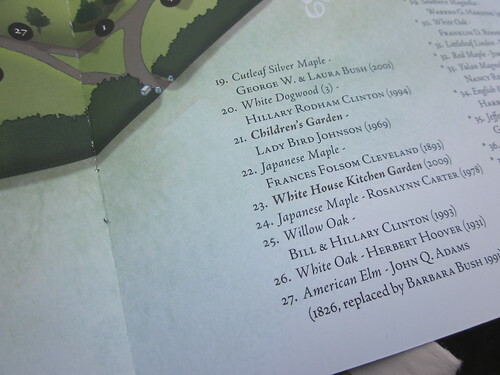 The history it will cover has fascinated me lately. I’m not the only one. Check out the Kickstarter page to learn more and support this far-reaching work. The conveyor belt and metal detector were temporary, but the guard stood immovable. “You can either take it back to your car, or leave it with us,” he said. “And if you leave it with us, you don’t get it back.” He pointed to the sign that noted no insulated cups were allowed—even empty ones. So I turned in my potential weapon. Then I gripped my pink ticket for the White House Garden Tour and resisted the desire to tell the guy that no one in their right mind would try to park here. I joined the crowd. I imagine us all imagining sun glancing off pink, purple, and yellow blooms, the diva perfume of lilac and the tender sweetness of daffodils. But as I followed the masses down the path, I started to suspect mugs weren’t the only items banned from the grounds. Clouds layered themselves between me and the sun as I passed by a Rose Garden without roses and expanses of closed green buds. No perfume or sea of color here; just a half-baked project in a vacuum of chilly air.